Burger Motorsports wheel spacers are an excellent, cost effective way to improve handling while dramatically enhancing the look of your BMW. These wheel spacers push your rims and tyres outward for an instant “fat” aggressive look, better lateral stability and handling. Spacers are also great for filling in the wheel well, creating clearance for aftermarket suspension, different wheel offsets, big brakes, making your winter tyres not look so inset or just making your BMW look awesome. 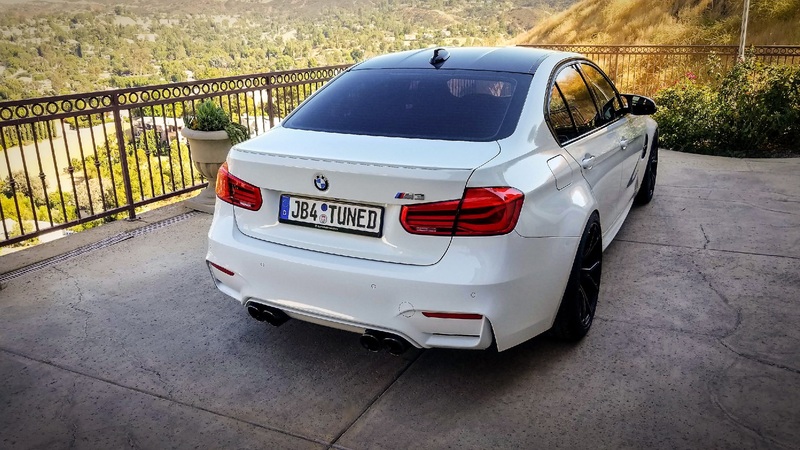 BMS spacers are specifically designed and manufactured by Burger Motorsports for your BMW ensuring a perfect vibration free fit. Comes with a packet of anti-size grease to place on the factory hub to aid in later removal. Spacer sizes are a matter of personal taste so only you will know what size you will like. Use a ruler to measure out from the top of the wheel/rim arch and see exactly where you want the wheel/rim to stick out to and order the appropriate size. What you see on the ruler, 10mm, 12mm out, etc. will be exactly where the rim will sit with the spacer size you choose. Burger Motorsports wheel spacers are only available in 10mm, 12mm, 15mm, 18mm, 20mm thickness. Each Burger Motorsports wheel spacer is CNC machined from high grade 7075-T6 aluminium alloy and anodised black for protection. 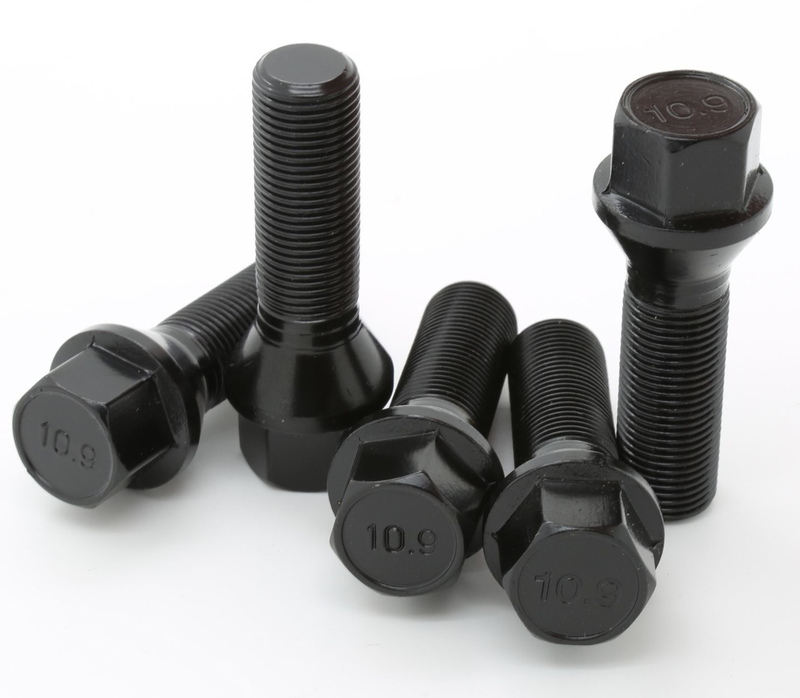 Spacers are sold in pairs (2pcs) with 10 extended lug bolts which exceed OEM standards. To do the whole car you will need 2 spacer kits. They are hub-centric and all sizes including 10mm have the factory hub on them. Most E Chassis BMW vehicles can have up to 20mm in the rear and 10-12mm in the front with factory wheels and tyre sizes. 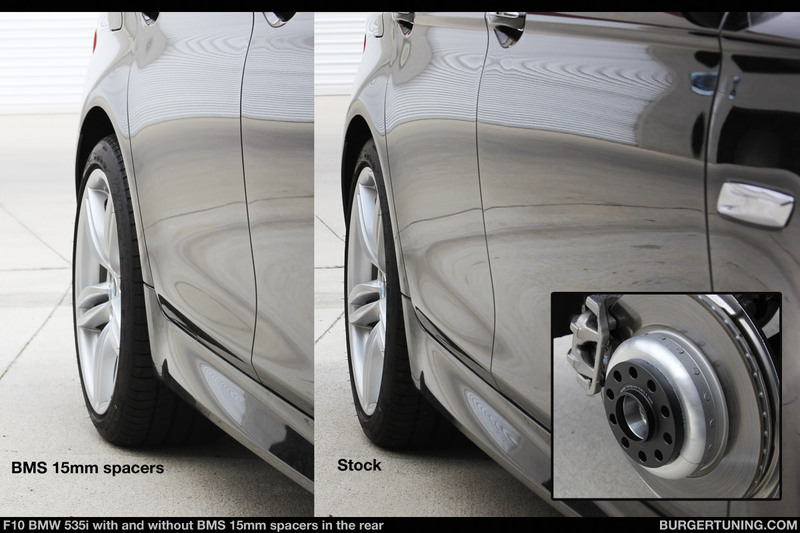 BMS Recommends 12-15mm rear and 10-12mm front. 15mm, 18mm and 20mm spacers might require slight inner arch rolling on the rear of some E chassis vehicles. If you want that “flush look” you will probably need your rear arches rolled or the tyres might occasionally rub inside the rear wheels wells. This only pertains to E chassis vehicles. These are just general guidelines for vehicles with stock tyre sizes and wheels. Most F Chassis BMW vehicles can have up to 20mm in the rear and 10mm-12mm in the front. 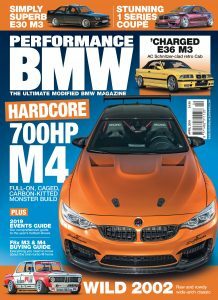 BMS Recommends 12-15mm rear and 10mm front on OEM BMW rims and tyres. 15mm, 18mm and 20mm spacers might stick out of the arch slightly except on M cars and the M135i and M235i. The rear arches of the F Chassis vehicles are thin and usually don’t need rolling. Rubbing is not a concern in the rear on these cars unless the F chassis vehicle is extremely lowered or the tyres are wider than stock sizes. 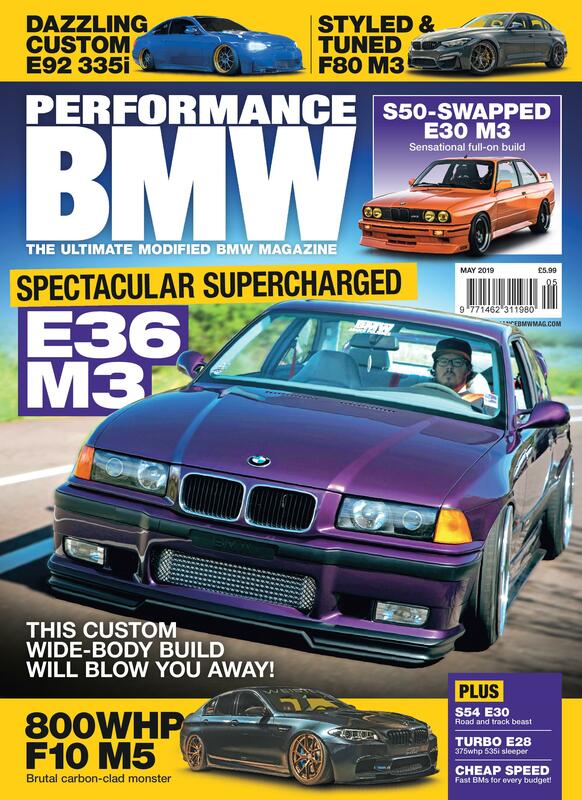 F30 and F31 3 series can only have 12mm or larger on the rear due to an extra tall factory hub. F80 M3 can have any size spacer all the way around. No need for wheel/tyre re-balancing or wheel alignment when adding spacers. Some E chassis cars shown here have their rear arches rolled or modified to accommodate the wider wheel base. Any wheel spacer over 12mm in thickness with staggered factory wheels (wider rear than front wheels) and tyres/tyre sizes may rub in the rear on some E chassis vehicles. This does not pertain to F chassis vehicles. Photos are for reference only. Your vehicle may have different results with the same spacer set-up. Burger Motorsports Wheel Spacer Kits only fit the following BMW Models. **2012-Present F30 and F31 3 Series vehicles only. 12mm+ is the smallest thickness spacer this vehicle may use in the rear. Front can fit any thickness spacer. This only applies 2012-Present F30 and F31 vehicles. This is due to too tall of a rear hub. The BMS wheel pin simplifies the wheel / wheel spacer install process by holding the rim centred on the hub as you hand screw in your lug nuts. Just screw the wheel pin in to the top bolt hole and slide your rim over the pin on to the hub. 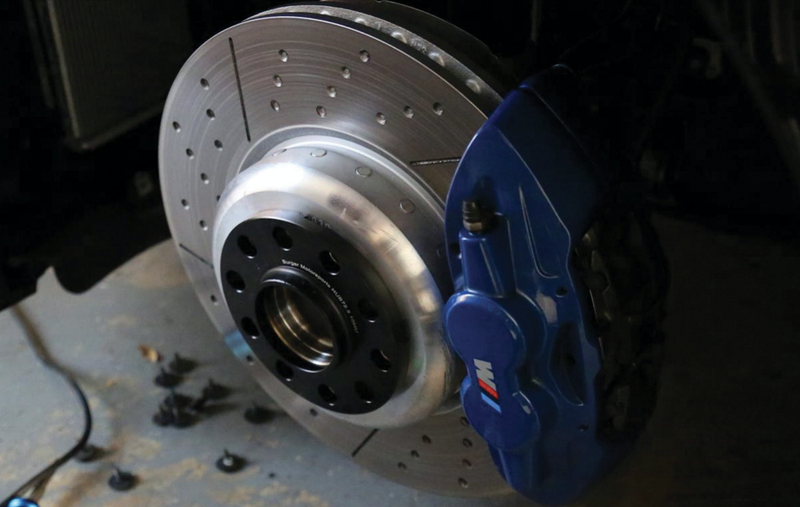 You’ll get perfect rim to hub alignment every time making the job faster, easier and safer. When ordering please select your exact vehicle to ensure you receive the correct wheel pin. They are different for different vehicles.